Don’t miss the final Reader’s and Eaters for spring! April 30, 6 – 7:30 pm at the Killingworth Library. 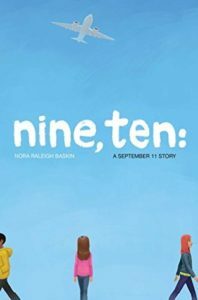 Our tween group will be sharing pizza and talking about Nine, Ten: A September 11 Story, by Nora Raleigh Baskin. Come join us!